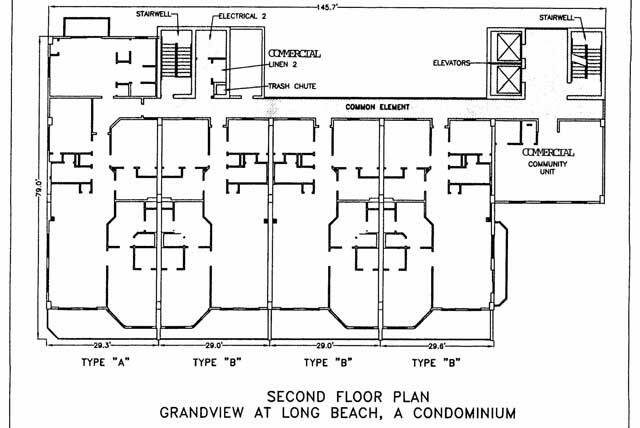 The same developer built both Grandview condominiums. 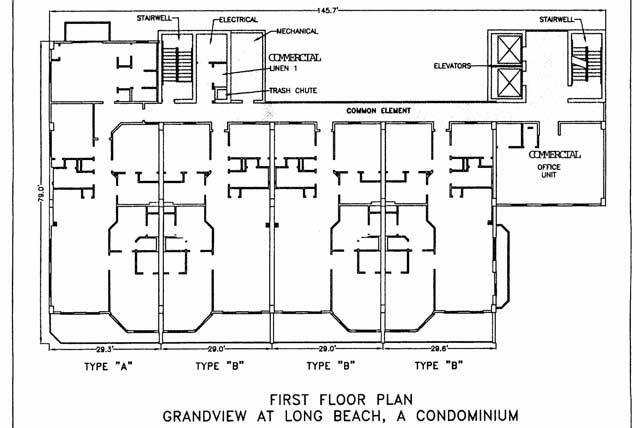 In fact, the Grandview East condominiums are almost identical to the ones at Grandview at Long Beach. 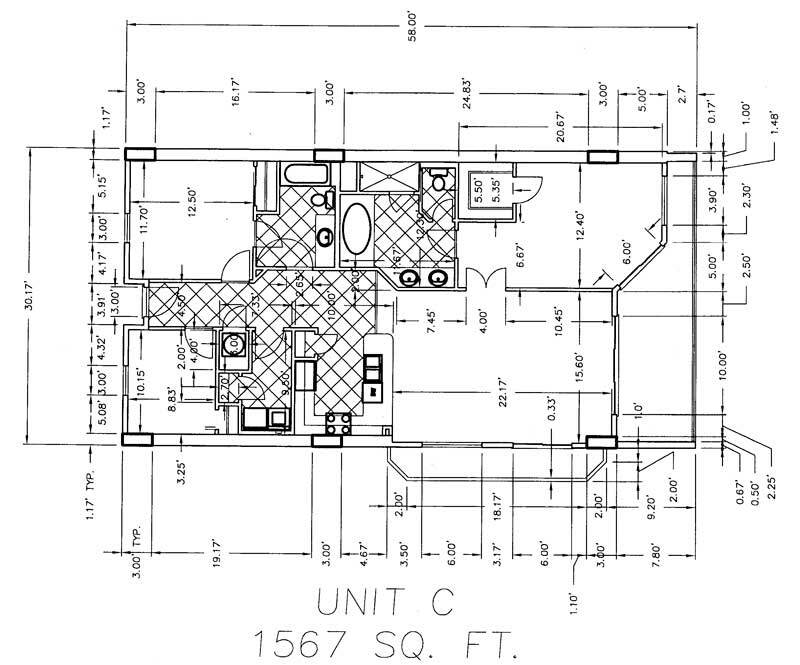 They have similar floor plans, amenities and finishing's. 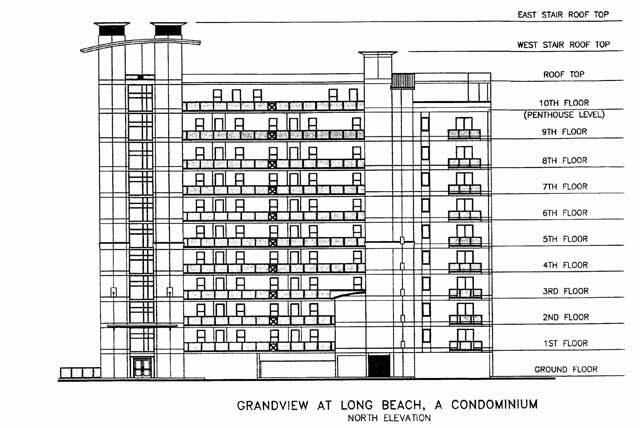 In October of 2010, the Grandview at Long Beach condominium changed its name to MariSol. 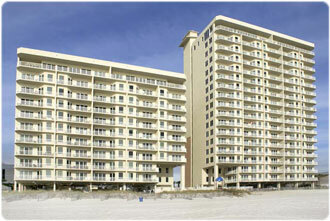 These Panama City Beach condos for sale offer plenty of space in each unit. The developer built the Marisol condominium in 2004. It is 10 stories high and has parking underneath. Along with that, parking is also available across the street. The building features 45 different condominiums for people to buy. 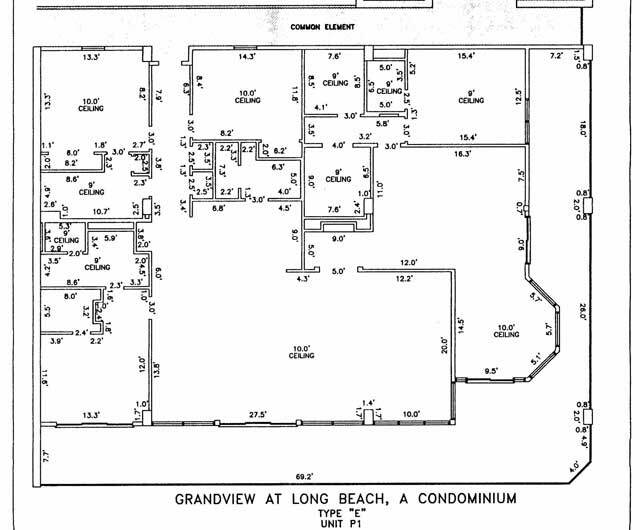 Most of the condominiums have three bedrooms, but they vary when it comes to square feet. Buyers can either choose to have 1,492 or 2,115 square feet of space. 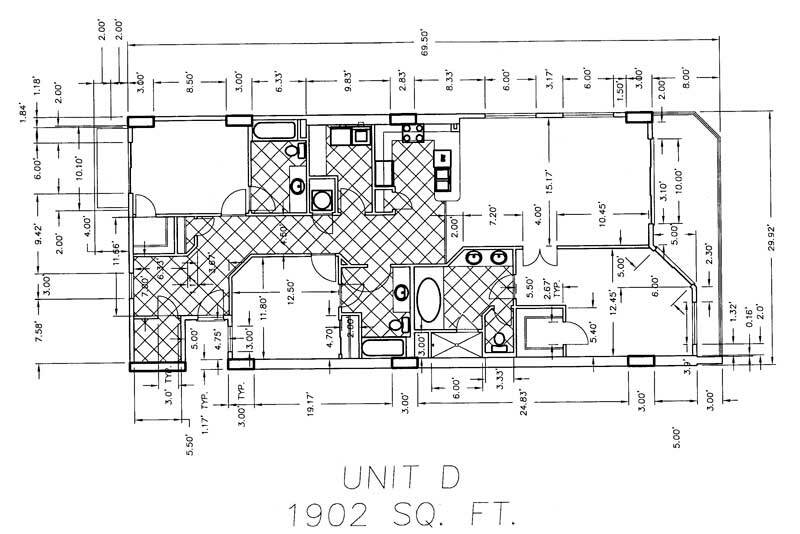 Besides that, two penthouses with 3,201 square feet are available on the 10th floor. 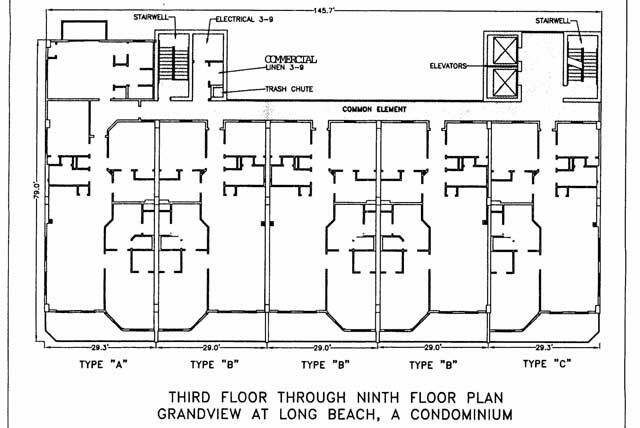 As an extra perk, the building features a gulf front pool. 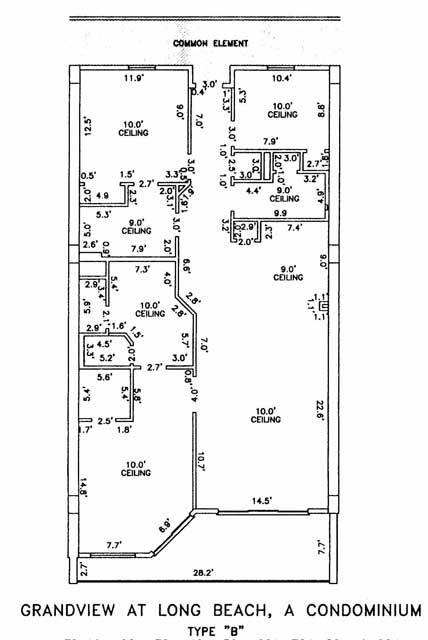 Click on images below to see the different floor plans. Construction for the Grandview East building was completed in 2005. This condominium has 17 stories, parking underneath and additional parking across the street. The building has 80 different condominiums for people to view. 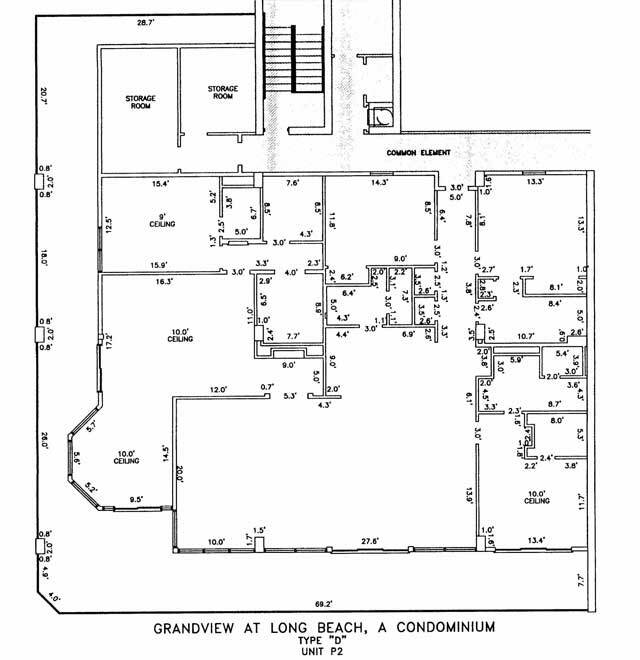 Each of the condominiums has multiple bedrooms but with different floor plans. 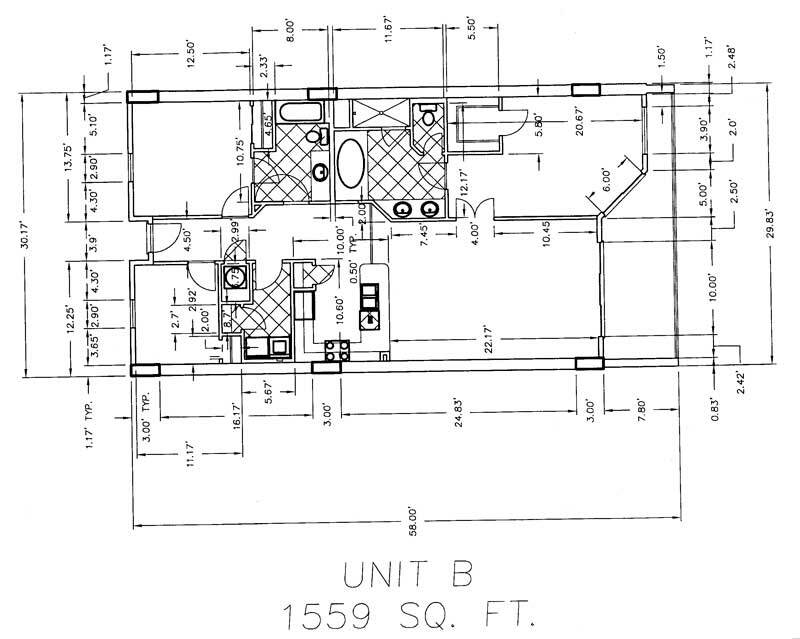 One floor plan has 1,559 square feet of space, but the other option is slightly larger at 1,902 square feet. 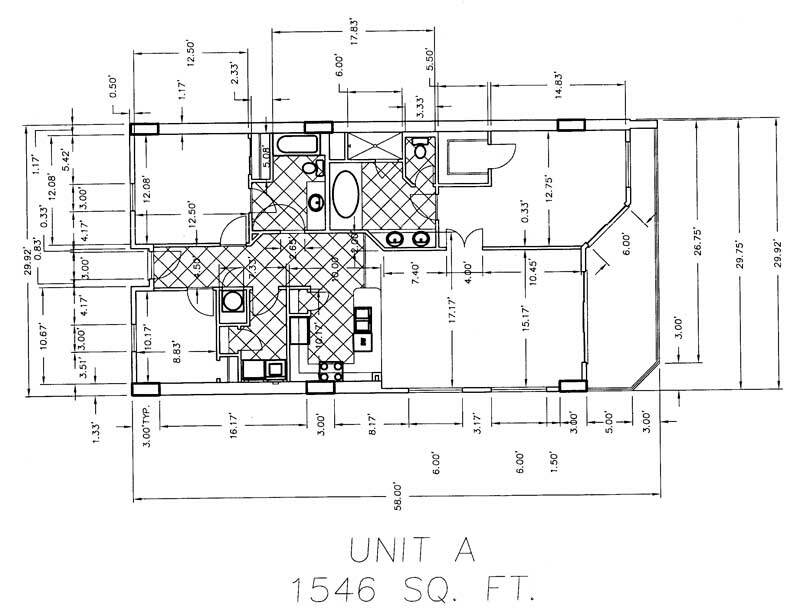 On the 17th floor, there are also two penthouses with nearly 3,500 square feet of space available for purchase. This condominium also includes a gulf front pool. 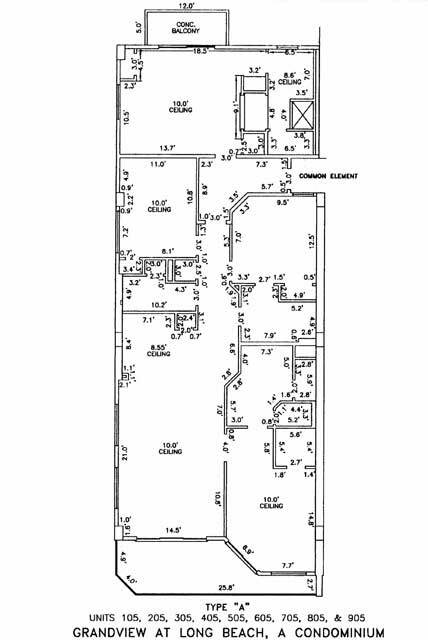 Click on images below to see the different floor plans.? 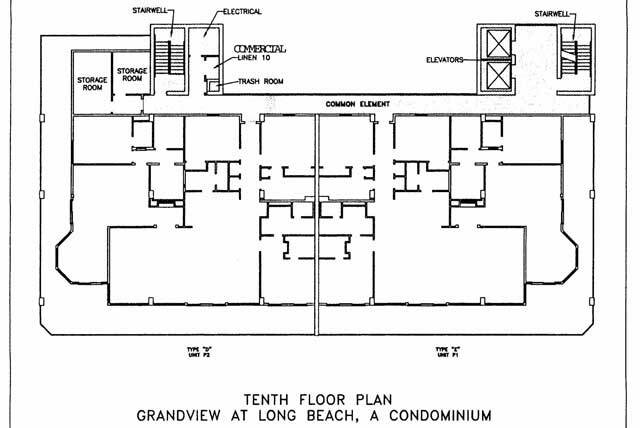 The first three floor plans are almost identical. The third is the larger end unit. Created on 24 March 2013 .